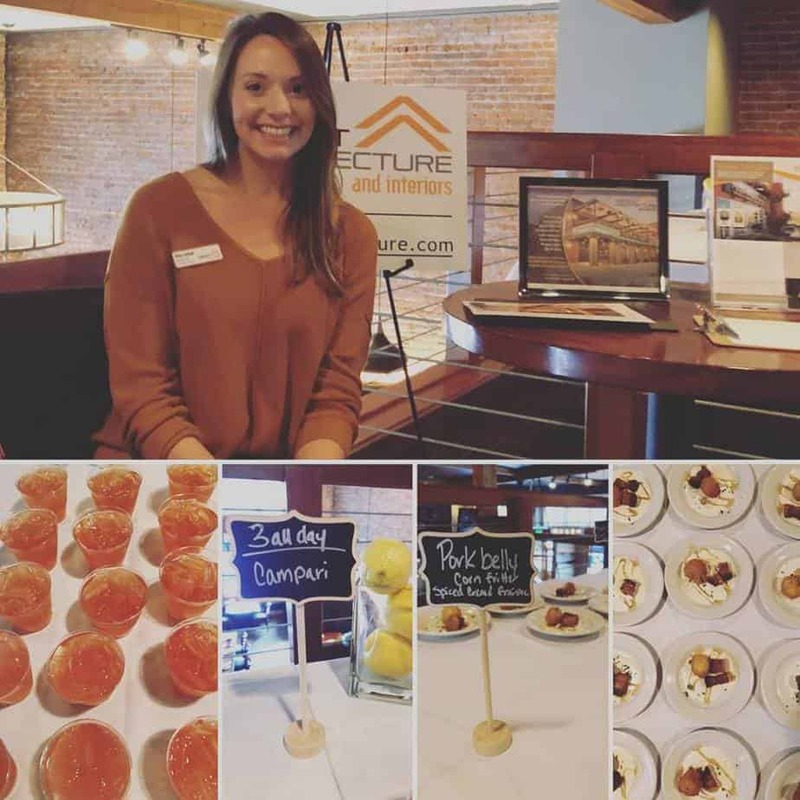 Ascent proudly sponsored another Foodie Crawl, which took place in downtown Bend on April 14th. This year, the fundraiser found a new home with NeighborImpact, and all event proceeds will support its Emergency Food Assistance Program. Access to shelter and food are two important causes for us, and sponsoring this event was a way for us to help a local organization that strengthens our communities by feeding those who are hungry.